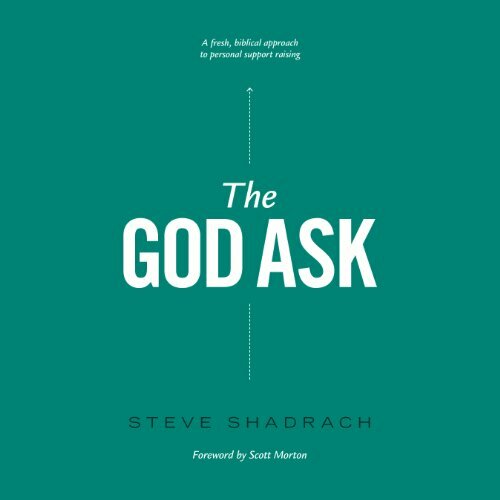 Showing results by author "Steve Shadrach"
As a ministry worker, raising support can be a daunting task. It doesn't have to be intimidating though. It isn't about money or asking people to give. It is about looking to God to provide for you. He has given you a vision for ministry, and now you get to invite others into that vision. Your job is to pray and work hard to discover those whom the Lord has already prepared to invest in you and your ministry. God has done His work. Now it's time for you to do yours.